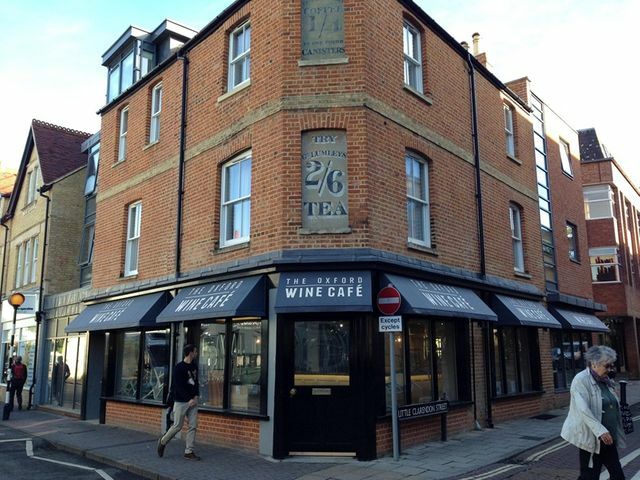 The new Oxford Wine Cafe opening soon! Oxford's residents, not to mention our staff, will be delighted to see the arrival of a second branch of this great venue opening just up the road from our office! With the combined experience of a top wine expert from Le Manoir and the Oxford Wine Company pedigree, what's not to love?